Not that technical, I know, but what polishes do people use? Last winter I covered the 96 in Ankor Wax as it was outside but I found it really attracted dirt. I don't want to paint the 96 as aside from the front wings and one door it's all original but I would like to protect it. There are quite a few scratches etc that have started to rust and the paintwork is very dull. I would really like to find a product that makes the car look presentable but by no means new and more importantly stops further deterioration. Ideally I wouldn't have to apply it too often either! 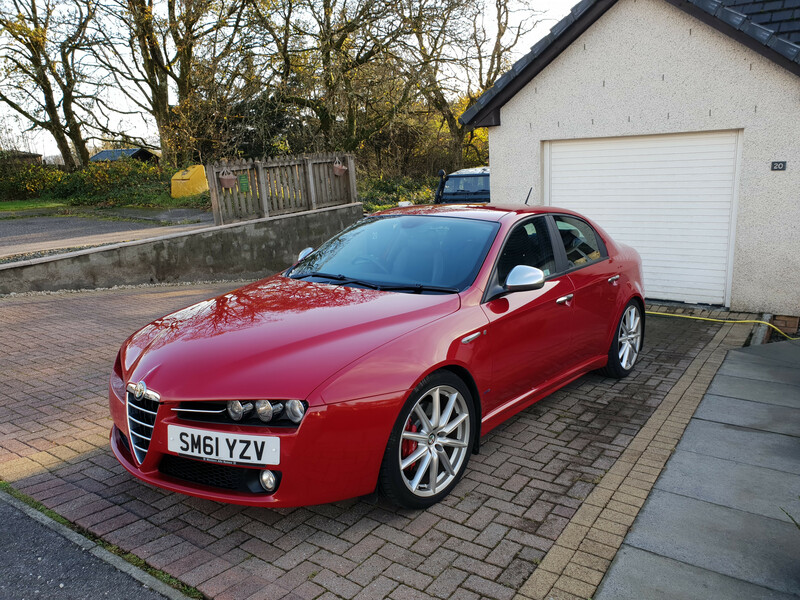 I use Autoglym super resin polish then their HD wax, brings up the wifes Alfa to a reasonable shine and lasts a few months. Easy enough to apply too. Go for the rat look and oil it as the yanks do! If it gets dirty wash it off let it dry and reoil it. Does work. Depends if you can live with it. Just a thought! Been using Autoglym super resin for about 20 years. Thanks for the replies, I'm going to try the Autoglym Super Resin and HD wax. Nigel - I'm a big fan of patina (not fake rat look!) and did try this with the 96 last year with the Ankor Wax but I found it attracted too much dirt and dust. Do you know what kind of oil they use across the pond? The other thing is now the 96 has a nice interior I feel I should improve the outside a bit. I have a few simple jobs lined up that should improve things without going over the top. Hope you get your engine sorted and back trialing again for Lands End!